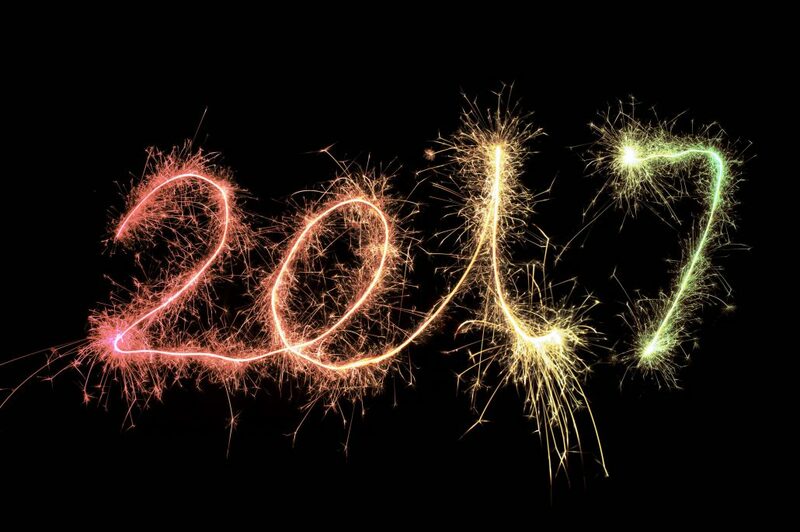 Whether it’s a product launch, personality profiling or raising awareness of your brand make sure PR is an essential part of your marketing mix in 2017. If you can’t think of an angle, we can create one. It’s not just about products but people too, remember you are the hero of your story. 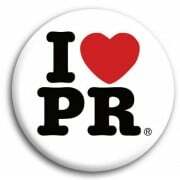 PR is all about relationships, story telling and a touch of magic. Turning down work…brave or stupid? Looking to invest in PR?